And yet, this has been an exercise in frustration. Very rarely did someone really take up the recommendation and begin a serious practice. We’ve often wrestled with this dilemma in our clinical team meetings. We knew how much benefit such a practice can bring to someone dealing with depression or anxiety, and yet it seemed impossible to get people engaged in doing meditation. Recently, we’ve been trying a couple of approaches that seem to be working much better. First, we started incorporating five minutes of mindfulness into the session itself. We had some reluctance to do it initially. Was it cheating? Would the patient see it as a rip off, giving us a chance to relax but depriving the patient of a full therapy hour? Almost everyone has found it to be very helpful. The shift into a calmer and more reflective state of mind, instead of the often stressed and harried state that people arrive in, makes the session so much more productive that there is no time lost at all. In fact, we’re beginning to wonder if we should do it all the time, with all of our patients. 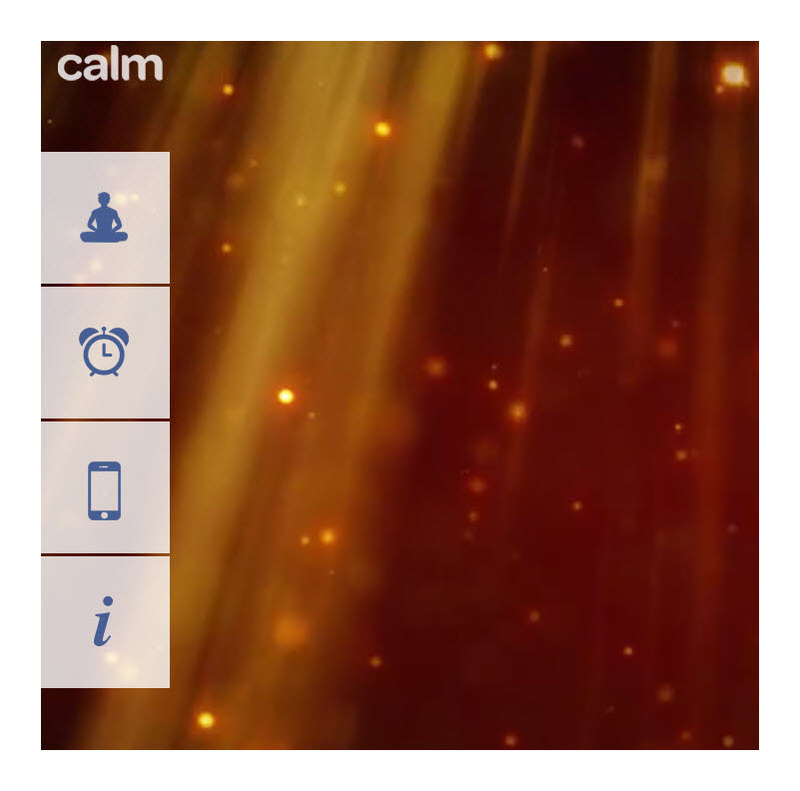 The website calm.com has a very nice set of short guided meditations that incorporate sounds and music in a way that, for many people, makes meditation easier to begin. Second, in the process of doing this more routinely, we found that there was a benefit to us and to our patients in this practice. If you do a five minute meditation, it probably will make you a little bit more relaxed. But if you do another five minute meditation, an hour or two later, it seems to take you to a deeper place of relaxation. And doing meditation in short segments allows people to get around one of the biggest barriers to a meditation practice: the feeling that one is not doing a good enough job of relaxing. He said this with disappointment, but I pointed out that meant he was in a mindful state 100% more of the time than when he started. And this slightly more relaxed state lasted for the entire session. And then I mentioned that he would find, if he did it again in an hour or so, that he would get to a deeper state of relaxation. The next time I saw him he had begun to do the practice a few times a week, and was noticing some real benefits from even this limited experience. In other words, knowing that you can do a short mindfulness practice several times in a day and that each time you do it, you’ll feel more relaxed, makes the practice of getting started much more accessible. It had us wondering about the wisdom of that as a starting place for a meditation practice, if you spend a half an hour doing a mindfulness practice at the beginning of the day the meditative state may only last a couple of hours. However, if you take 20 minutes scattered throughout the day to do several five-minute mindfulness practices, you’ll find that at the end of the day you’re in a much more relaxed place. Your transition to being at home will be more pleasant and your evening will be more relaxing. You may even get to sleep better at night without that extra glass of wine. 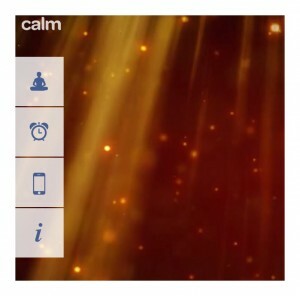 And if you don’t like calm.com you can try the apps at headspace.com.